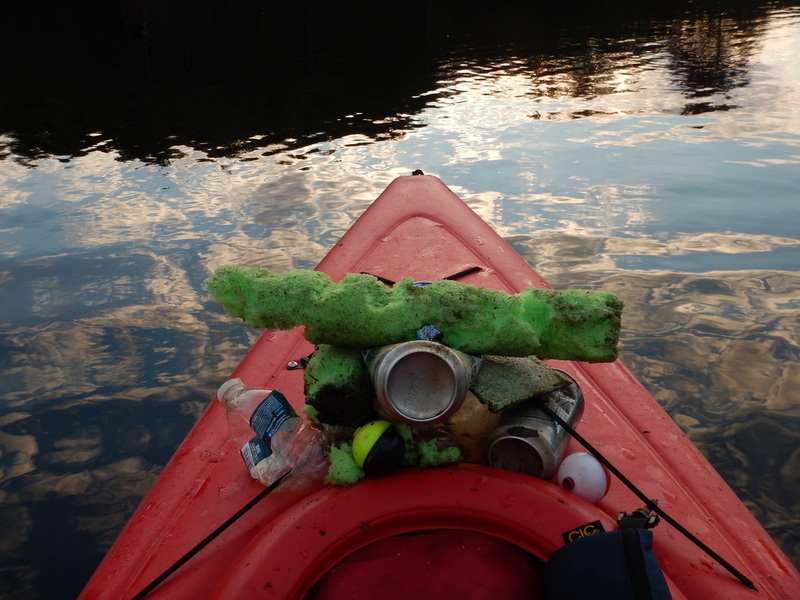 The Benzie Plastic Awareness Collective B-PAC is a group of citizens that is dedicated to reducing the plastic pollution in Benzie County through education and action. We hope to raise awareness about how plastics enter the natural environment and what can be done to reduce plastic pollution. "Our mission is to support plastics awareness through education and action."